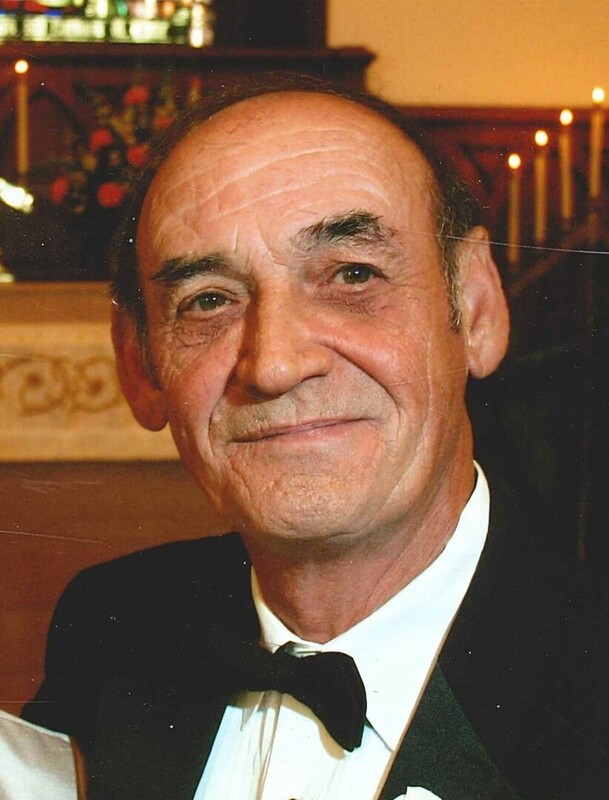 Woodrow Gerald Allen, 71, of Cantonment passed away on June 19, 2018. He was born on October 18, 1946 in Kansas City, MO but has lived in Pensacola for the past 12 years. He graduated from Ray Town High School. Jerry served in the U.S. Air Force for 8 years. 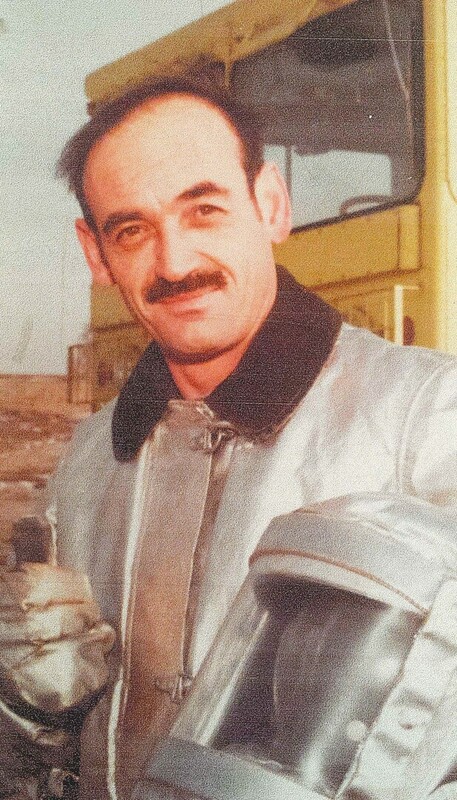 He later was a manager of Hudson Gas Stations, an installation coordinator for American Greetings, and was a roofing inspector. He also held many jobs at TWA and in the railroad industry. He was a member of Immanuel Lutheran Church. Jerry was preceded in death by: his father, Woodrow Wilson Allen; his mother, Esther Carr; his brother, Jim Allen; and his daughter, Kim Juarez. Survivors include: his wife, Mary Eggart Thorsen-Allen; daughters, Chris Hernandez and Lisa Wherry; aunts, Mable Bowlin and Pauline Carr; seven grandchildren; nine great-grandchildren; and close friend, Sandy Clark. Visitation will be held from 9:00 a.m. until the funeral service begins at 10:00 a.m. on Monday, June 25, 2018 at Immanuel Lutheran Church. Jerry loved swimming and fishing. He loved to dance, especially to “Wipe Out”, and he enjoyed watching the Kansas City Chiefs and Royals Baseball. Jerry will be missed by all who knew him. To send flowers to the family of Woodrow Gerald "Jerry" Allen, please visit our Heartfelt Sympathies Store.